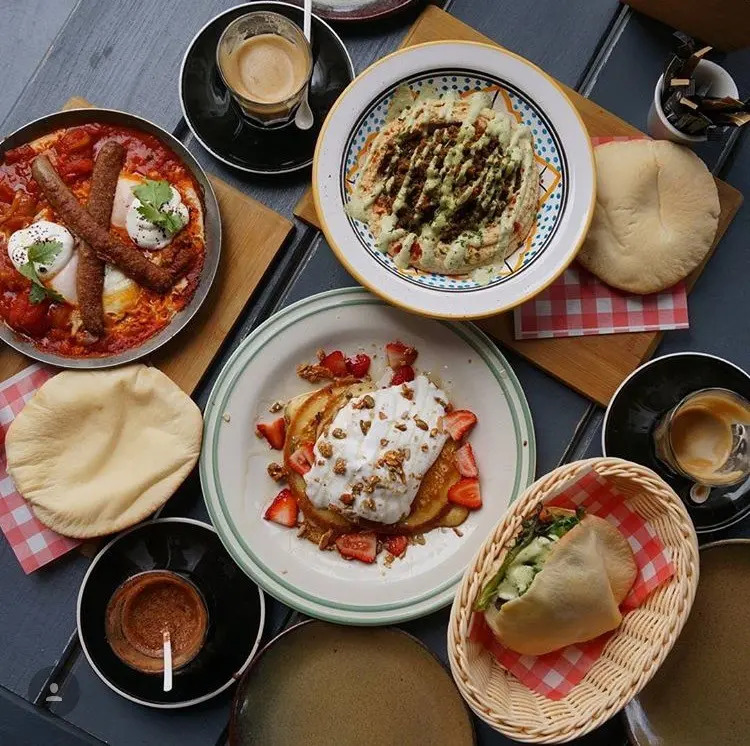 Brunch Sydney? 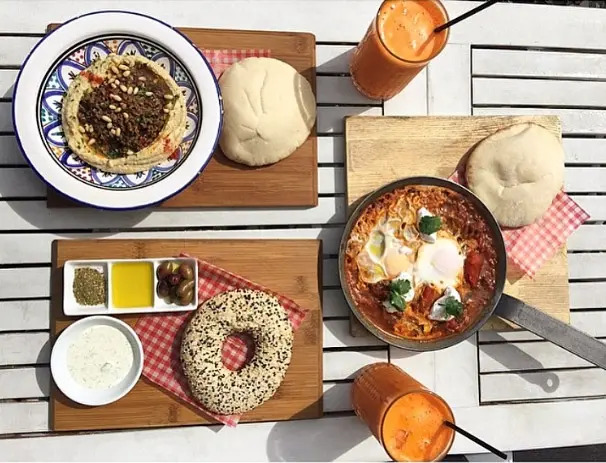 or Breakfast Alexandria? Or Rosebery? Come to Grandmas! 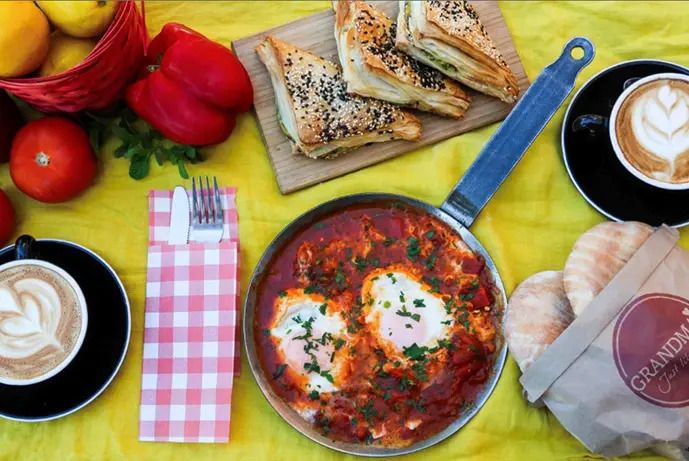 Discover Breakfast and Brunch at Grandma's. 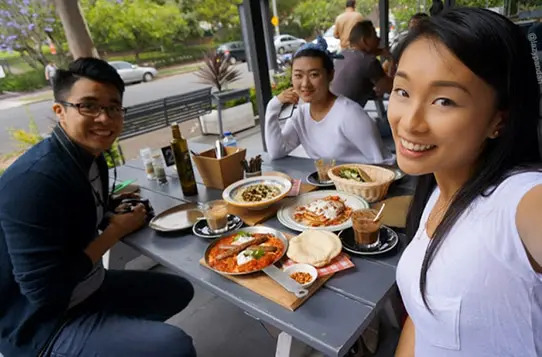 Grandma's popular restaurant Alexandria and cafe in Rosebery are great places to meet with friends and family to enjoy real homestyle food, drinks and to relax and spend good times together. Each restaurant and cafe location have their own special charm and always a delicious brunch and breakfast menu. We have all-day breakfast and brunch food options. 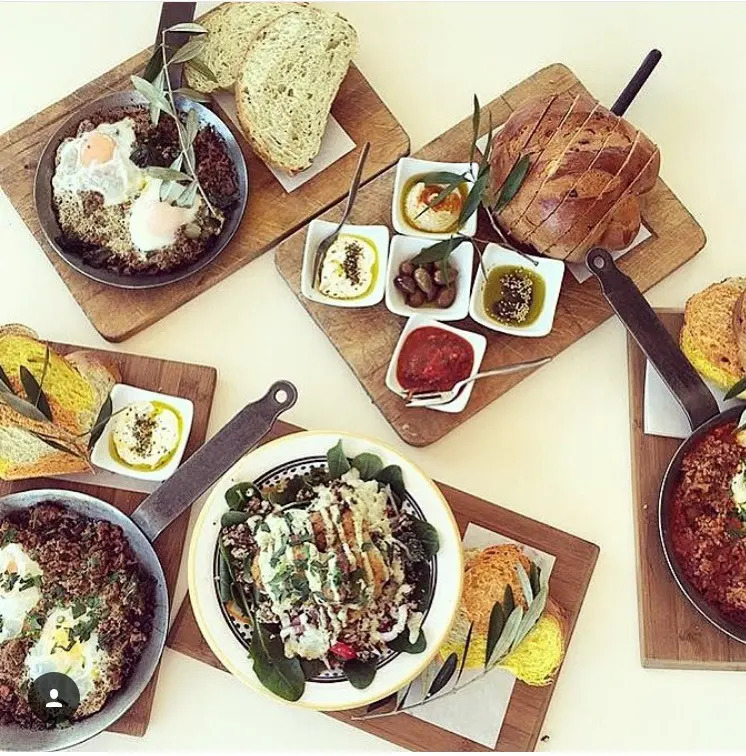 If you are in Sydney Brunch with us! 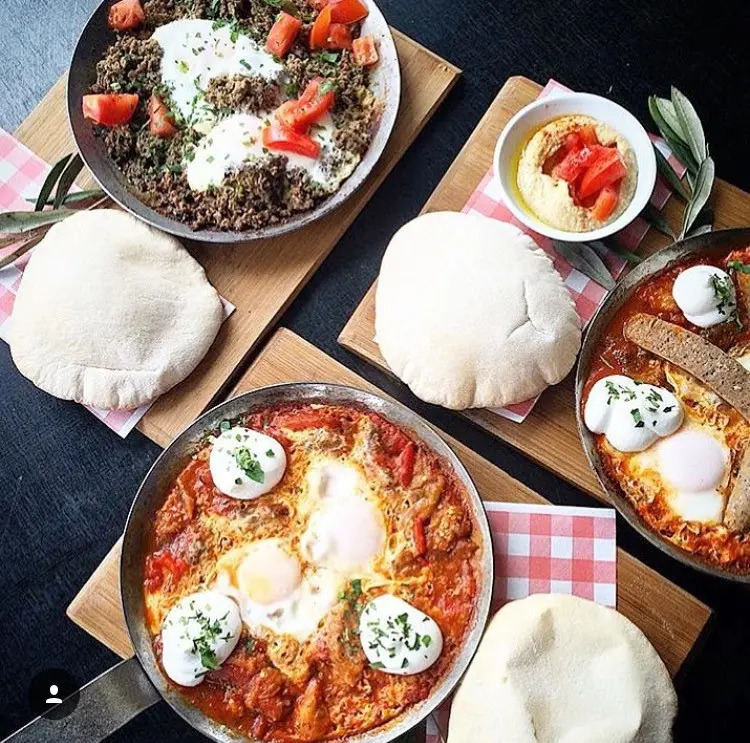 Our brunch and breakfast menus offers authentic meals including the popular Shakshuka range. 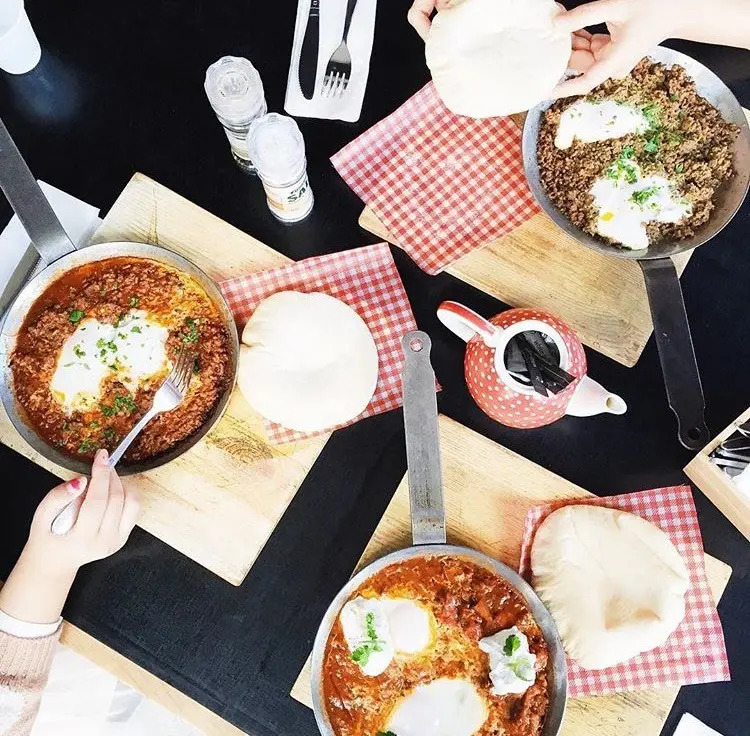 Taste Grandma's delicious Mazal classic shakshuka, the beef Bolognese Shakshuka, woodfire eggplant and tomato Shakshuka. Also try our ricotta pancakes with coconut yogurt and honey blossom. Our popular house bread with homemade dips and Grandma's olives will go down a treat! Order some Borekas, traditional ranges of pastry and so much more. 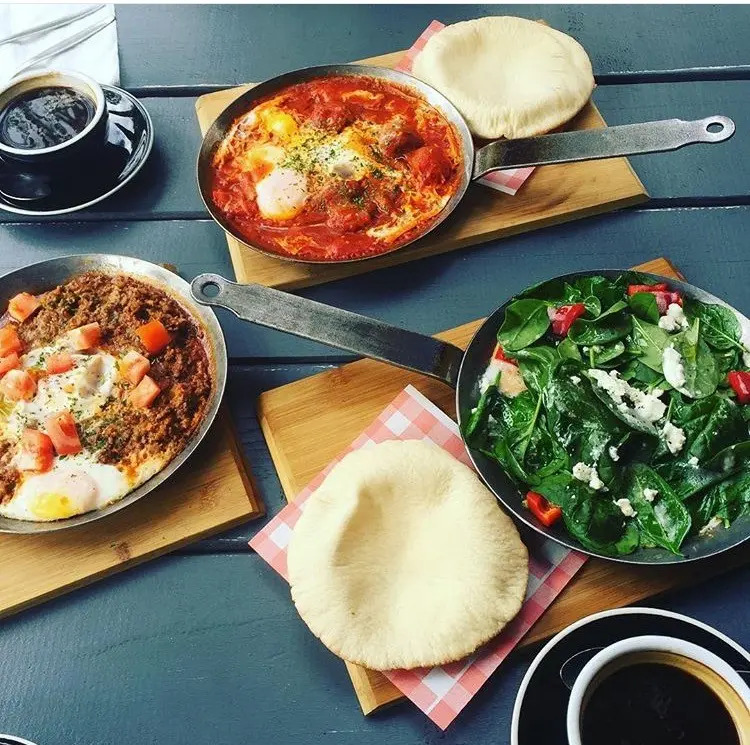 Grandma's delicious brunch and breakfast menu is great to share. 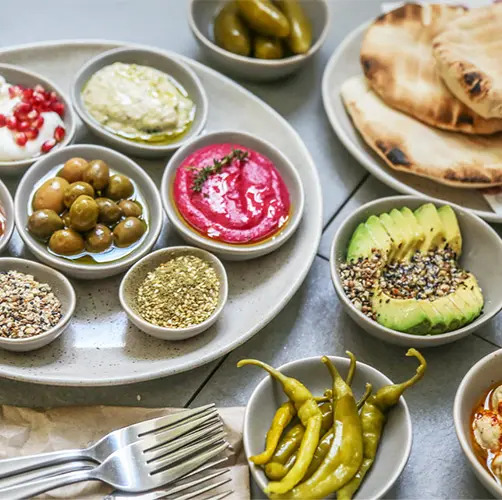 We suggest ordering few options so you can try a little bit of everything - we can also arrange large groups with a set-menu (groups over 10 people). Please note that bookings for set menu and groups are only taken at Grandma's at the Farm. 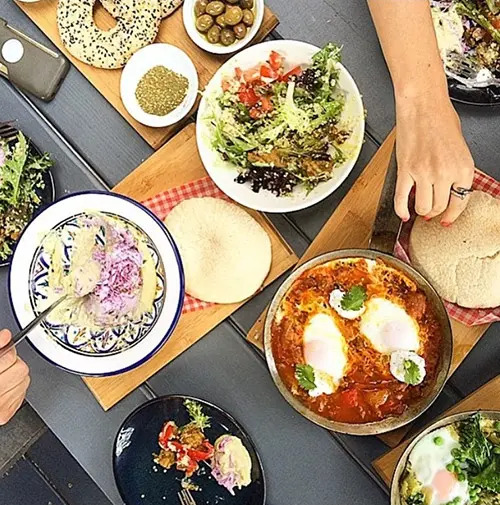 We are the perfect destination for brunch Sydney , Breakfast Alexandria, , Rosebery or at the Farm ! Have your next get together or celebration at Grandmas and enjoy the feast! 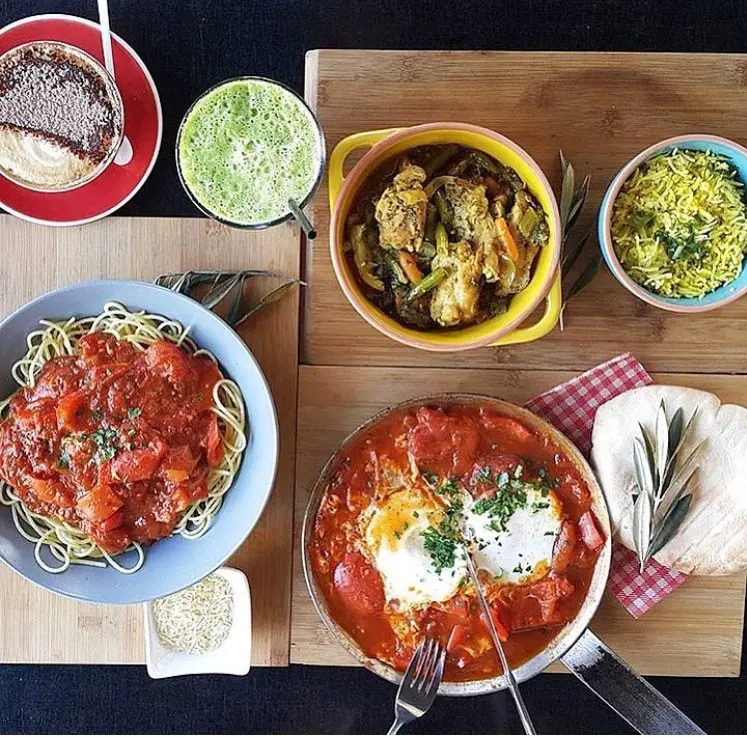 Grandmas is a home-style cooking and baking concept. and flavours from all around the world.